Brendan Furry's 4-point night leads Omaha past Tri-City. 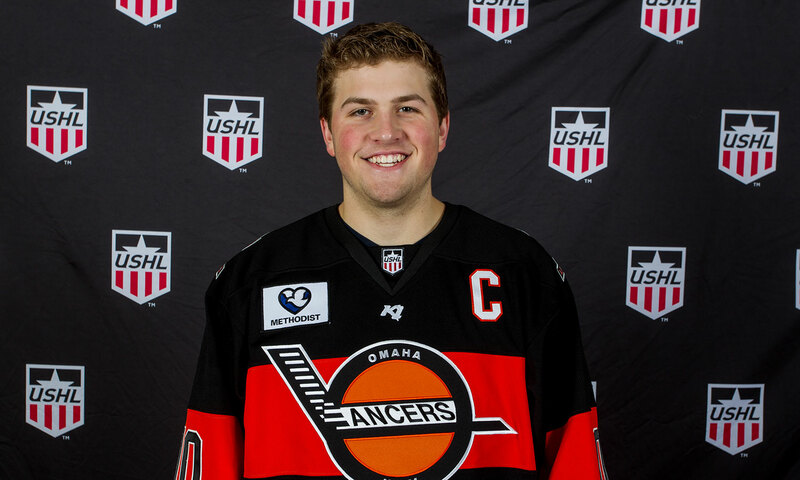 A four-point performance from Omaha captain Brendan Furry lead the Lancers past the Tri-City Storm, as they knocked off their in-state rivals 4-2 on Tuesday night. Omaha jumped out to a 4-0 lead through 40 minutes of play, as Furry and Ryan Savage found the back of the net in the opening period followed by Bryce Brodzinski making it a 3-0 game 1:38 into the middle and Furry scoring his second goal of the game just under three minutes later. Despite two third period goals from Colton Kalezic and Filip Forsmark, the Omaha was able to hang on for the 4-2 victory. Furry added a pair of assists to complete his four-point night, Savage and Brodzinski recorded two points each (1G, 1A) and New Jersey Devils prospect Akira Schmid made 46 saves on 48 shots for his first USHL win.